He has done his BDS in 2007 from Banglore and MDS in 2010 from Baroda. His practice is just limited to endodontic and practicising since 2010 in surat and around area. He his running own training center for BDS since 2011. Single seating root canal treatment. Treatment for failed root canal. He has completed his bachelor from SDM college of dental scince, Dharwad in year 2009. Hid MDS done from KVG dental college and hospital ,sulia in year 2015. I have achieved gold medal in pediatric dentisty during his under graduate. 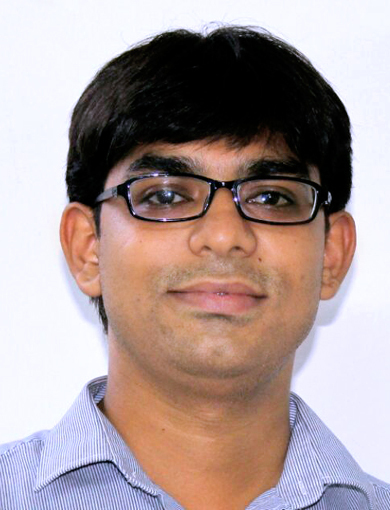 Now he is working as a consultant and having attachment to Lokhat sarvjanic hospital, Rampura, surat. She has completed her BDS in 2015 from PMNM dental collge, Baglkot. Dental product and equipments detail. All different branch faculties visiting at clinic. Advance equipments like loupes, microscope, Thermo plasticized GP, endodontic ultrasonic etc.